 Fiix will use its reasonable commercial endeavours to return any electronic Content contained in your Services to You in CSV format, if requested by you, within 30 days of Termination (a minimum 2 hours service charge applies in such cases). 1. If you have access, you can use the database export feature to download a complete copy of your data. 2. If you do not have access to the database export feature, then you can export most of your data manually using the export function. This can be done by checking off the records, and clicking the Export. This exports the selected data to a csv. file. This process can be repeated for the majority of the pages in the CMMS.